Please remember to complete the SPOT Survey, and mention that you have done so in your Final Exam. Currently 2/3 of the class has completed the survey (shown below). I’d be much obliged if those of you who haven’t completed it will do so. 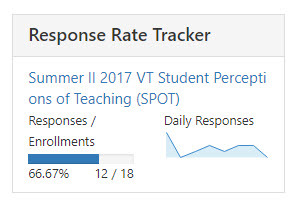 My department uses the information from the survey to make decisions about how the course is taught, so it is extremely useful information. Thank you.